Sign up now for Learn to Skate Classes, book a birthday party, buy admission tickets and much more! Welcome to the largest multipurpose ice entertainment facility in the Pacific Northwest! 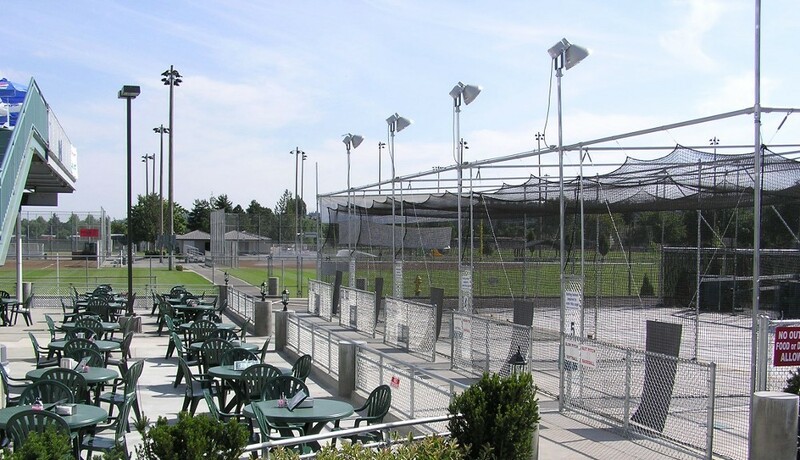 From figure skating and ice hockey to batting cages and mini golf, Kent Valley Ice Centre has something for everyone, making our facility the perfect way to celebrate your next event or even just unwind at the end of a long day. 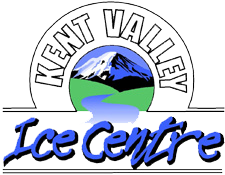 Located in Kent, Washington, Kent Valley Ice Centre offers a wide variety of skate sessions, group lessons, and fun activities for both families and individuals. Our entertainment center features an NHL regulation ice rink, five batting cages for baseball and softball practice, a comprehensive pro shop, a cafe and sports bar, and even an 18-hole mini golf course. Whether you want to practice your jumps on the ice or spend a fun evening with your family, you can do it all at Kent Valley Ice Centre. Check out our special offers page for current deals and discounts! Serving Kent and the Greater Seattle-Tacoma area. Follow us on social media and receive exclusive offers and discounts.